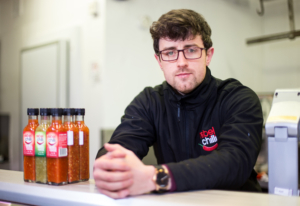 Starting out of his mother’s kitchen, Paul Moore began making chilli sauce with his brother and started selling it at his local farmer’s markets and food festivals around the country. It was in 2014 when Paul took over that he decided to go full-time with the business. 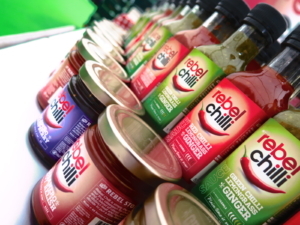 Success soon followed when Rebel Chilli won Gold for their Red Chilli at the Blas na hEireann Irish Food Awards. 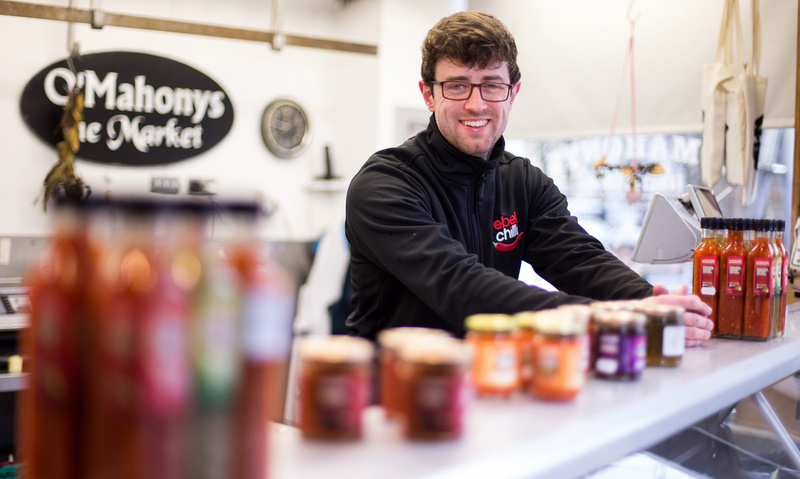 Paul began supplying independent food stores initially before getting listed Supervalu, Dunnes Stores, and now Tesco. Exports to Dubai began on Paul’s 24 th birthday, and the first sales to the UK followed soon after. 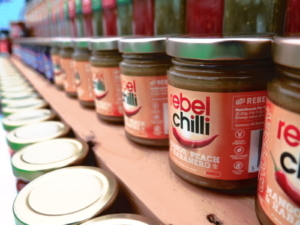 A working partnership with Chopped began in 2017 when Rebel Chilli’s most popular product, the Red Sweet Chilli, became available in all of their growing amount of outlets around the country. 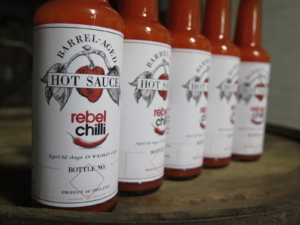 Our mantra has always been to provide sauces with the most incredible flavours and real heat in every bottle. We are dedicated to bringing you the most versatile, original and delicious sauces in the country. 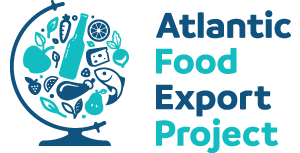 Our products are low in sugar and salt, do not have an additives or preservatives and all of them are gluten- free. 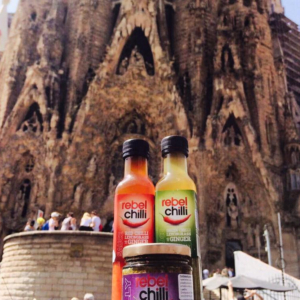 It’s our promise to you that you are getting the most amazing sauces for whatever you decide to put a little Rebel in. !